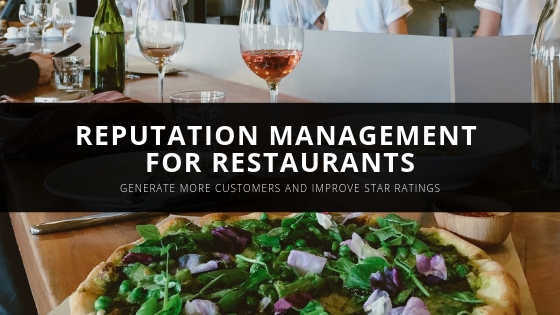 Online reputation management for restaurants is crucial and can make the difference between creating a franchise and going out of business in a few years. 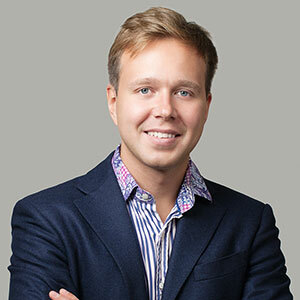 Word of mouth, as well as traditional marketing methods, are slowly fading into our rearview mirror as the emergence of online reputation management works to showcase you in a positive light throughout the entire internet. In this article, we will cover why having a positive online reputation is important to becoming successful and what tips and tools your managers can start implementing today to get you started off on the right foot. 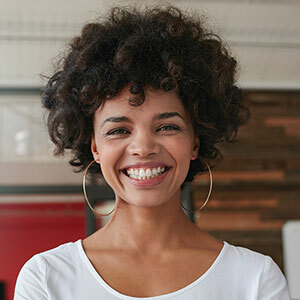 From search engine results to review websites, 65% of adults trust online reviews more than a personal recommendation from a close friend or a family member in 2019. What does Google say about your restaurant? In 2019 it is becoming essential for restaurant owners to maintain their online presence now more than ever. 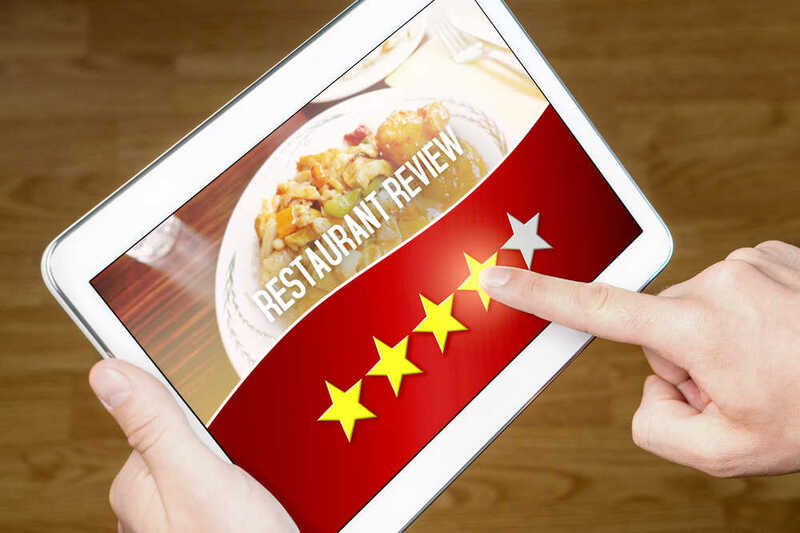 With the emergence of online review sites such as Yelp, OpenTable and even Google, having a poor star rating could be costing you thousands of dollars in revenue each and every month. 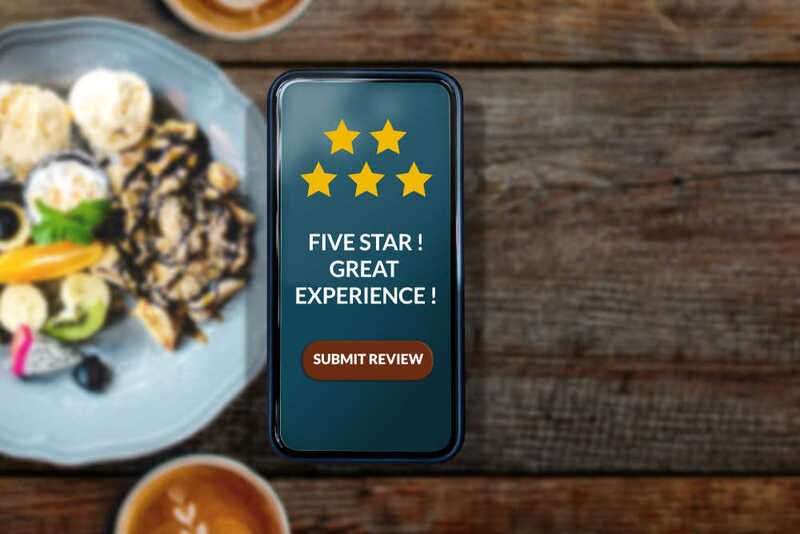 Seeing as customers are beginning to trust reviews online more than a personal recommendation, it can be scary when you receive a negative review. Where do you turn to for help dealing with negative reviews online? Thankfully our experts have the answer to your problem, and it is online reputation management. For years word-of-mouth marketing would have sufficed however as we previously stated individuals are now “Googling” where to eat lunch or dinner. Most of the time these people will bypass any options with anything less than a 4-star rating. Start by routinely monitoring your restaurant’s web presence through Google, Bing, and Yahoo. Google is the primary search engine used by most individual nowadays however it is important that you cover all of your basis. Sign up and track your business online by using tools such as Google Alerts. This simple tool allows you to track certain keywords (such as the name of your restaurant and/or the restaurant owner’s name). This way, you will receive an immediate email notification the moment a new review is left online. Furthermore, you will be alerted if the name of your restaurant is mentioned in a news article or a social media post! The internet is home to various tools and it is important that restaurant owners learn and use these on a daily/weekly basis to maximize the marketing efforts of their establishment. Start by creating a reputation management plan. There is great power behind online reviews in 2019. It is vital that as a restaurant owner that you are aware of the changes in consumer trends that are happening online and in your local area. One negative review can lose you a customer for good. 74% of individuals in the United States say a positive review from a past customer makes them trust that establishment even more. Customer reviews are gold. So make sure you are actively responding to all customer feedback on as many review platform as you possibly can. Whether the review was positive or negative you should reply. So this way, you have a chance at creating a loyal customer if you handle your rebuttal(s) properly. What your past customers posted online has a significant impact on the future success of your business. Positive online reviews make the business world go round and ensuring a positive presence on various review web sites is a great start. If you have not yet created various business listing now is the time to do so. Therefore, we recommend creating a business profile on each of the review sites listed above. This will help maximize the exposure of your past customer experiences for others to see. How Can NetReputation Help Your Restaurant Grow? First, we have over a decade of experience working with local small to medium-sized businesses (SMBs) such as restaurants. Furthermore, if you are looking to grow your restaurant or simply improve your current online reputation, we can help. With over 1,500 satisfied clients we have learned the most tried and true methods. Generate more awareness of our restaurant online. Lastly, please fill out the form below. One of our reputation analysts will reach out to you as soon as possible. Please add any specific requests so we can get a clear idea of what you are looking for.